Prime Minister Narendra Modi’s 8 November 2016 address to the nation announcing the ban on high-value currency notes outlined three main objectives—countering corruption, counterfeiting and terrorism. But the narrative changed within days and a fourth objective was added—promoting non-cash, digital payments. While the note ban may have had little noticeable impact on the first three objectives, there is a clear trend visible in case of digital payments. 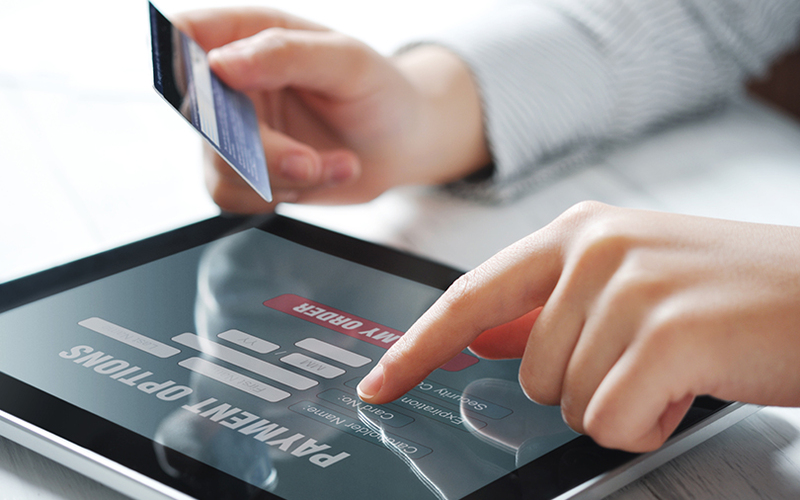 The usage of Internet banking, credit and debit cards, and prepaid payment instruments such as mobile wallets shot up immediately after the note ban. This growth tapered off in subsequent months, though in most cases usage of digital instruments remains higher than the levels before demonetisation. 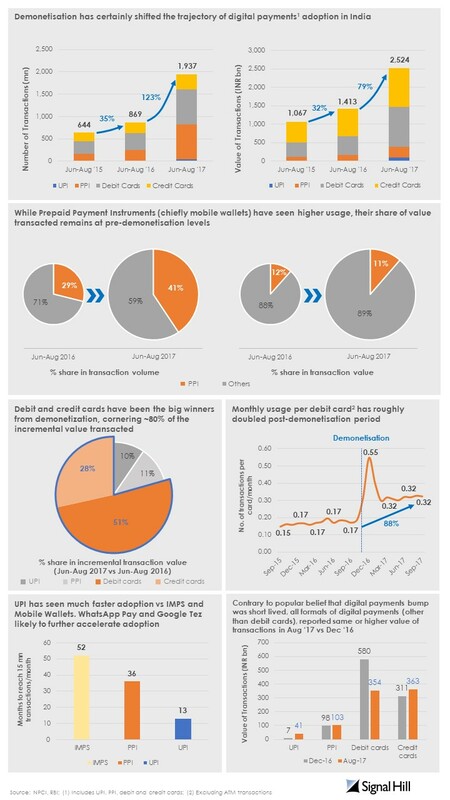 Here are eight charts prepared by advisory firm Signal Hill Capital Advisory India P. Ltd that show how digital payments fared before and after demonetisation.